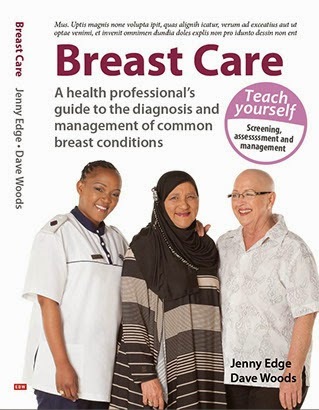 Thank you to Karen Mclennan and her friends for the donation to the Breast Course for Nurses. "I felt enormously privileged to receive the outstanding care I did as your patient, and from the nurses who looked after me at CBMH last year when I had a bilateral mastectomy. So for my birthday I had a tea party for my friends and in lieu of presents asked for donations for your courses. I requested that contributions be put in a plain envelope and dropped in a box on the table, so donations were anonymous. I was touched by how enthusiastically my friends responded to my suggestion, but not surprised, as they were so wonderfully supportive of me all through my treatment. " Later in the year we will be starting some new initiatives and you will be able to see what we are using the money for. Once again, THANK you.